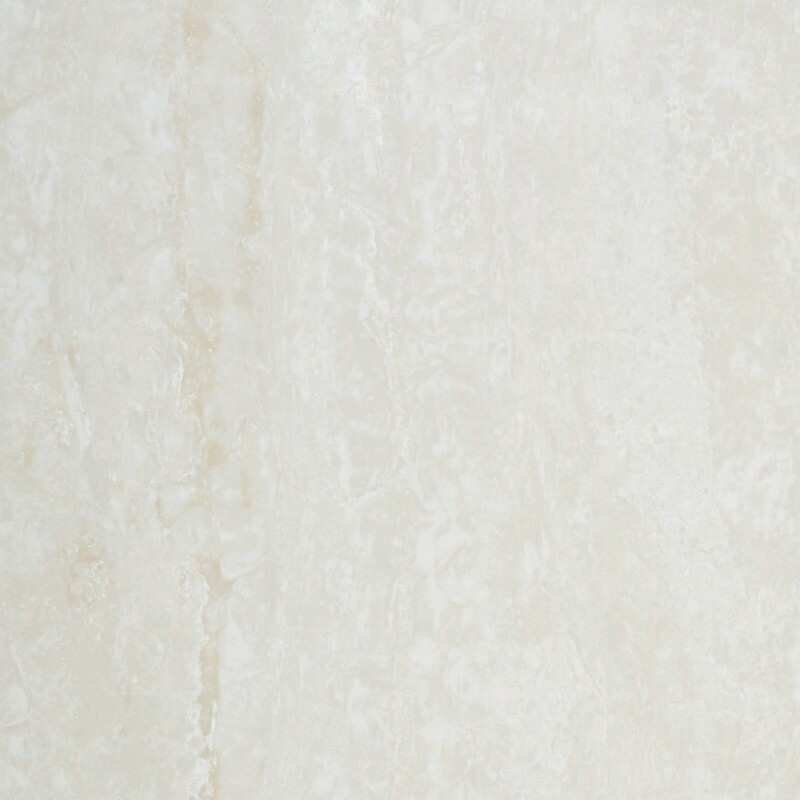 Our Travertine Chiaro Polished Porcelain Tile designed by greatly replicating the natural beauty of stone & its outstanding performance in hardness, strength & reliability. 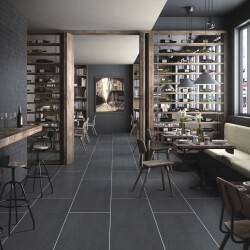 This product can genuinely meet the needs & requirements of applications for all residential & commercial areas. 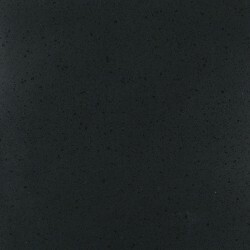 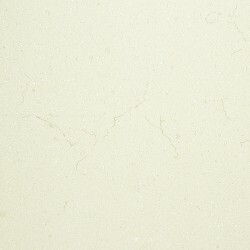 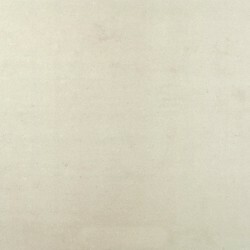 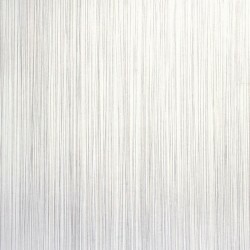 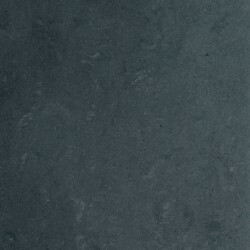 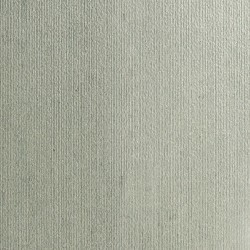 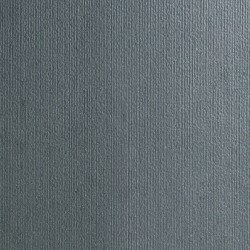 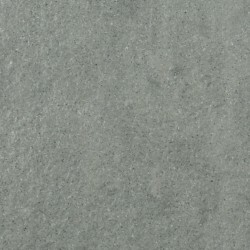 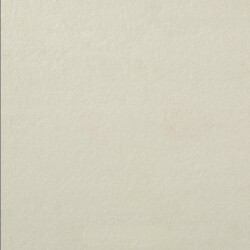 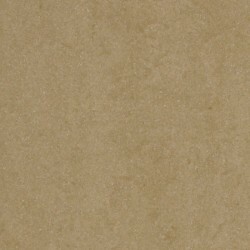 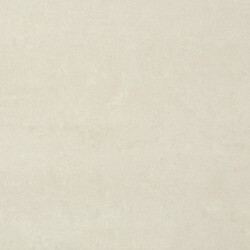 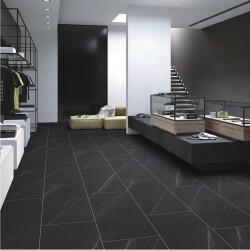 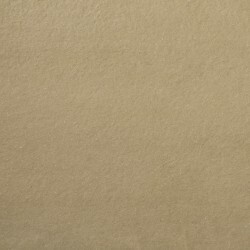 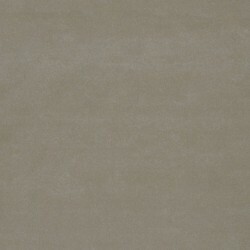 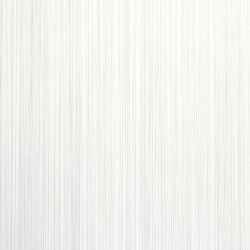 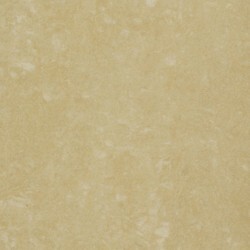 This item is part of the collection of porcelain tiles with outstanding quality and performance. 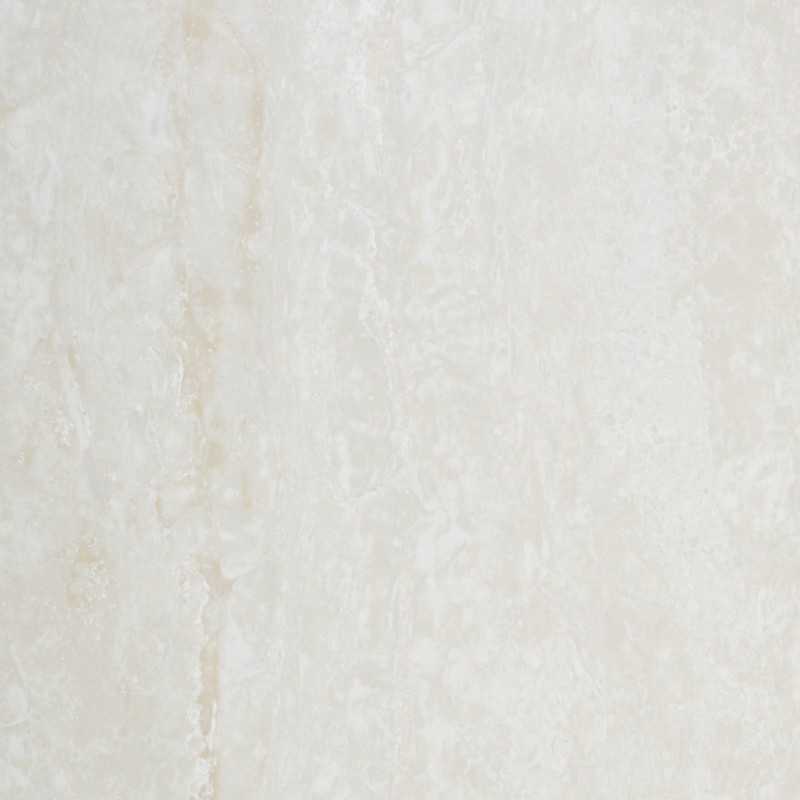 A statement of strength and reliability with evocative characteristics, the nature of stone has proven throughout time to be a favorite, the feel, the colours and the textures. 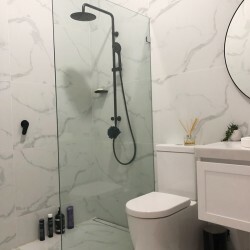 These qualities have remained timeless for thousands of years, while today they shape cutting edge design and contemporary life style.